Why, have a tennis court in your backyard? 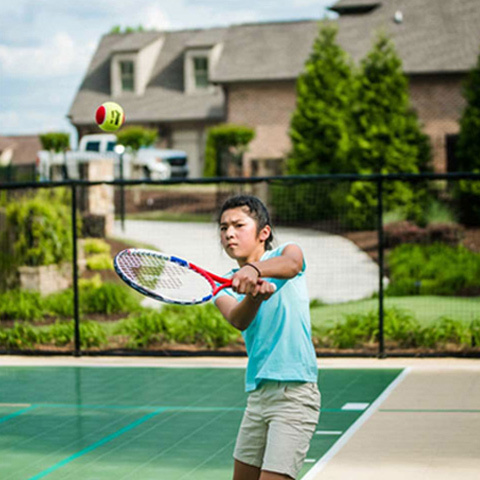 Playing Tennis has a lot of benefits, and having a tennis court in your backyard will help improve those benefits on a daily basis for you and your family. Not to mention the extra bonding time will will get playing a round with your family.